In every stage you will find new animals to rescue. The ancient palace if full of exotic animals like penguins and pandas. 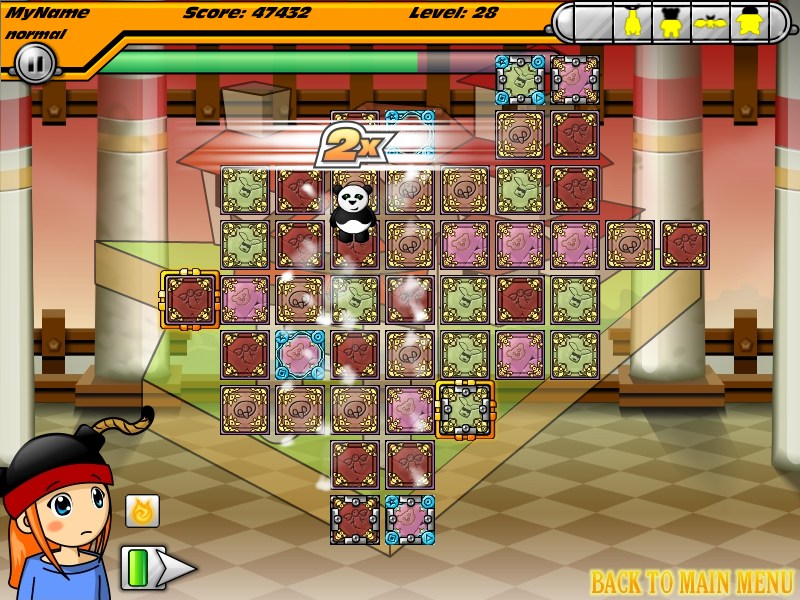 Pay close attention to the movement of the blocks, and use your skill and strategy to complete these difficult levels.